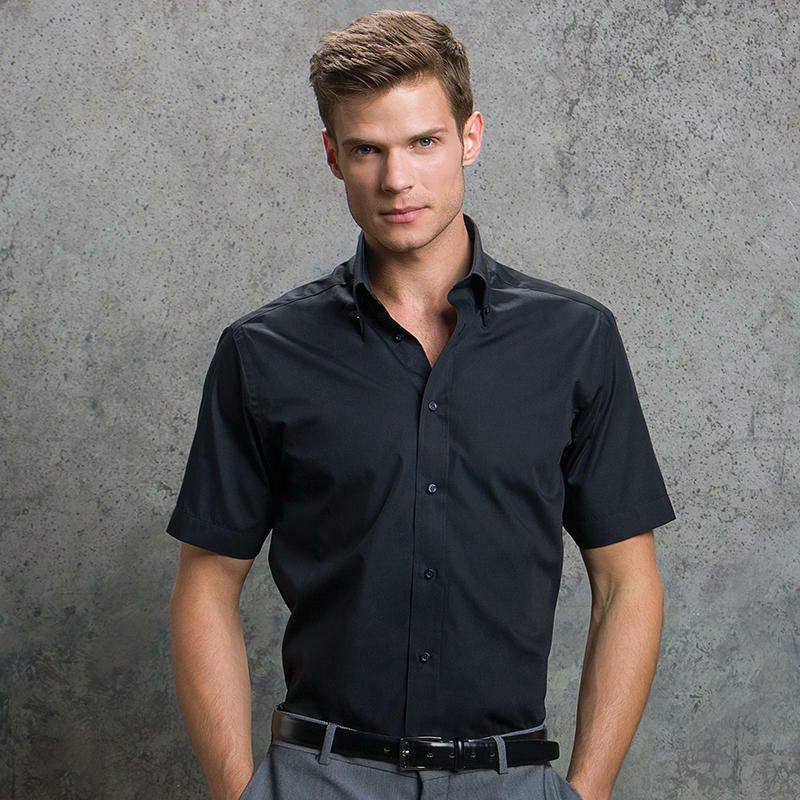 Easy iron 100% cotton with subtle button detailing will set you apart from your competition. 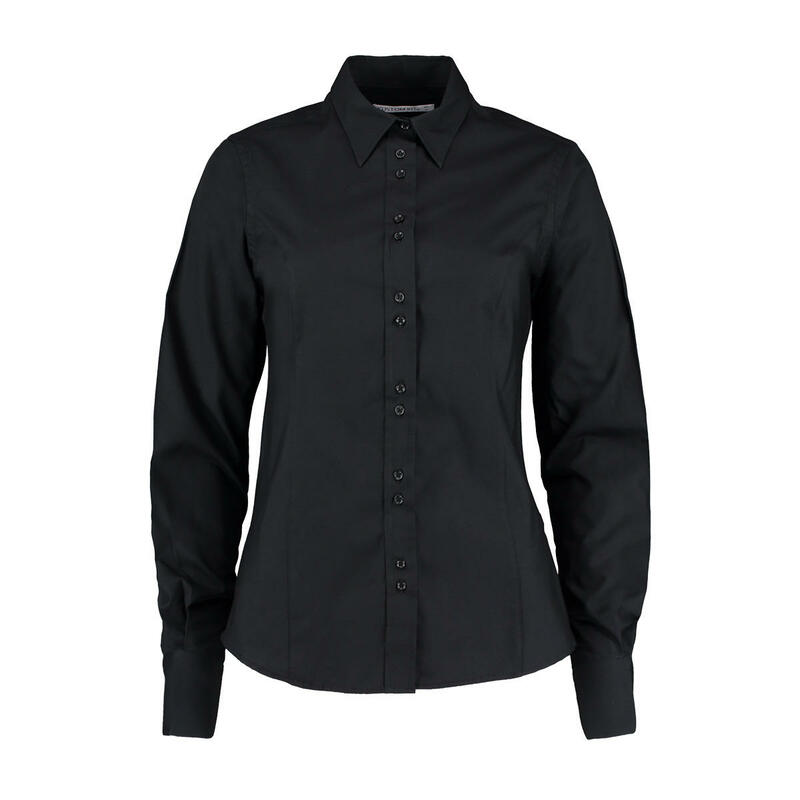 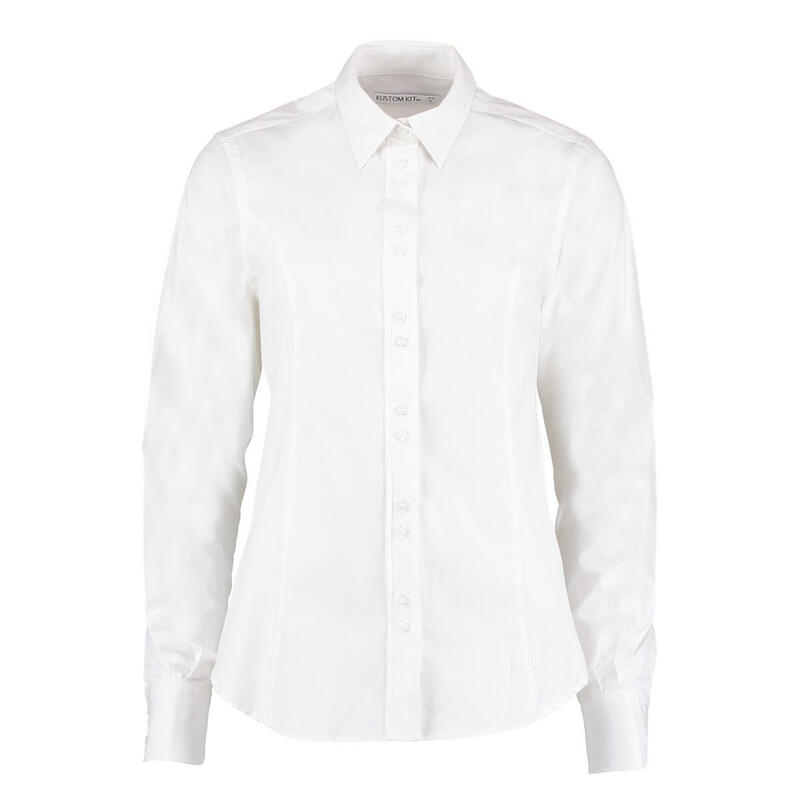 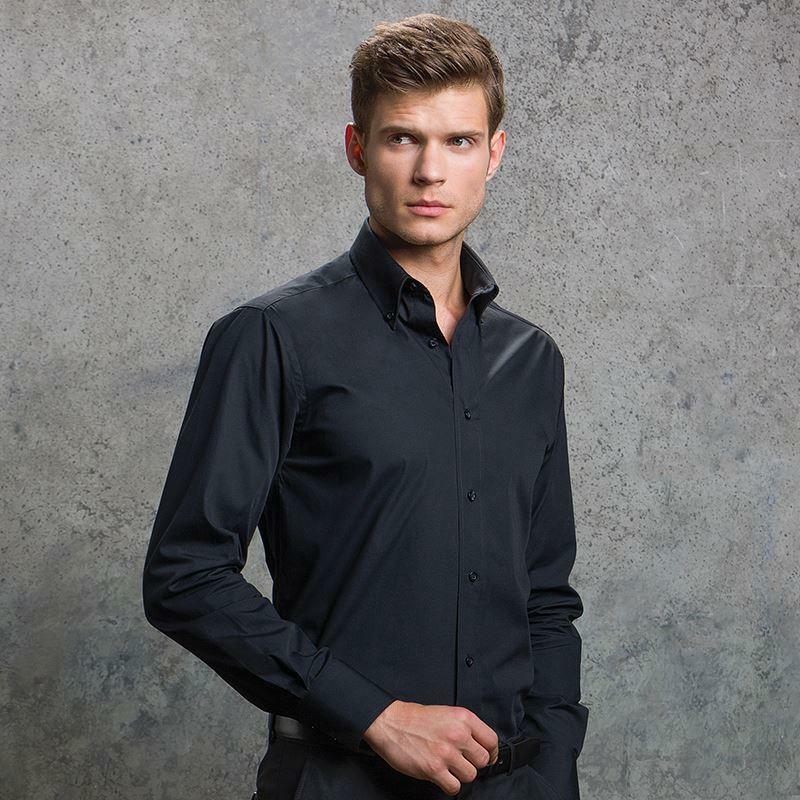 The long sleeve City Business Shirt is a great corporate choice. 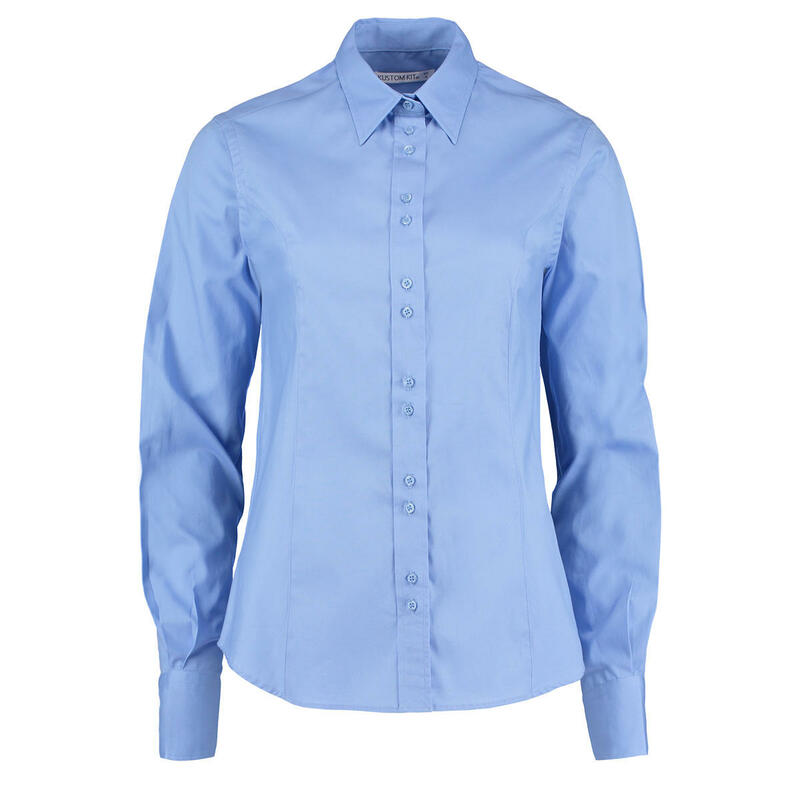 Measure around the fullest part of your bust keeping the tape under the upper arms and around the shoulder blades.